Most writers (and most readers) imagine that acquisition editors decide which manuscripts to turn down and which ones to offer to publish. This isn’t so. Instead, their job is to decide which manuscripts to turn down and which ones to propose to their colleagues. 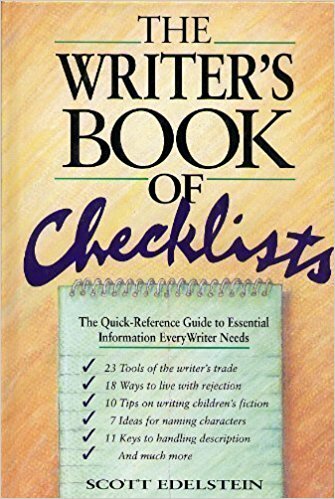 At 98% of book publishers, no one person has the power to decide what to publish—though any editor can decide what to reject. Final acquisition decisions are made by a group, usually known as an editorial board or publishing board (and routinely shortened to ed board or pub board). This board typically includes the heads of sales and marketing; the person in charge of subsidiary rights; the person with the title of publisher; and one or more editors. At some publishing houses, other people—the associate publisher, the art director, regional sales directors, etc.—may also be involved. 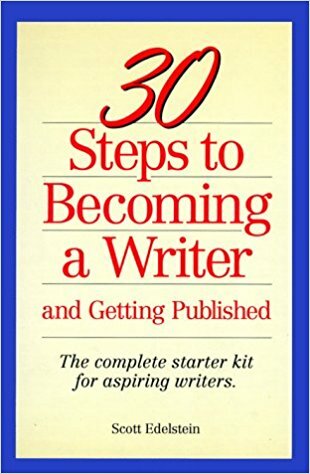 If an editor wants to acquire your book, the odds of getting an offer of publication from that editor are about 15%. 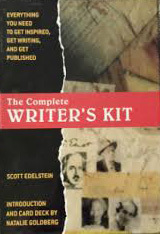 The fate of your book hinges partly on the ability of the editor to convince their colleagues of its merit and profitability. A good acquisition editor is also a good persuader. The somewhat dirty secret behind a typical P&L is that the most important number in it—projected sales for a book’s first year or two after publication—is largely guesswork. Unless the book will be part of an established series or brand, no one really knows how many copies it will sell. In fact, sometimes an editor will put together a P&L for a book, realize that the profit is too small, and bump up the projected sales numbers so that the book looks like a better investment. The numbers in a P&L also partly determine how much of an advance the publisher will offer. The principle of group decision-making sometimes extends well beyond ed boards. Some smaller publishers don’t have their own retail sales forces, but are instead distributed by larger presses, or by national distributors such as National Book Network or Publishers Group West. Editors at these smaller presses will sometimes go to key people at their distributors and say, “We’re thinking of acquiring this book. Take a look and let us know if you think we should take it on.” It’s not uncommon for publishers of all sizes to do the same thing with buyers at the big bookstore chains such as Barnes & Noble and Books-a-Million. What about very small publishers—those that are family owned, or that have only a handful of staff people? Generally, the ed board is smaller, but the same principles apply. Even when the editor who likes your book owns the company, they are not likely to overrule their own sales and marketing folks—and they, too, may run prospective acquisitions past their distributors and/or chain-store buyers. Second, don’t feel too crestfallen if an editor’s interest doesn’t morph into an offer of publication. That transformation only happens about 15% of the time. Third, play the percentages. Get your book out to lots and lots and lots of publishers or agents. 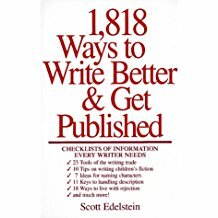 If, say, one out of ten editors will want to publish your book, and one out of six of those editors will be able to make an offer, then you’re far more likely to succeed if you send out 50 copies than if you send out 20.